Zürich Airport also know as Kloten Airport is located 12km north of the city of Zürich in the canton of Zürich in Switzerland. The airport services over 25 million passengers per year. 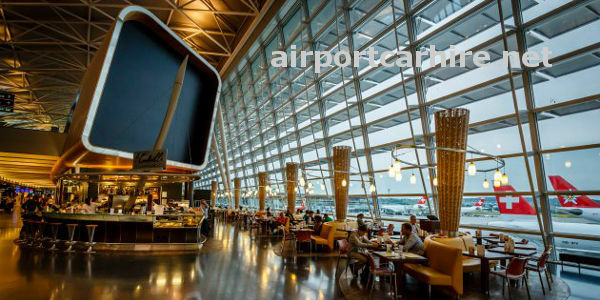 Airport Car Hire Network for the best car hire deals in Zurich. Compare all the leading car hire companies at Zurich Airport, Avis, Budget, Hertz, Europcar, Sixt, and many more to get the best car rental prices in Zurich. 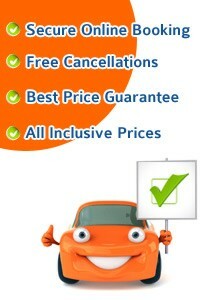 All cars come with no excess insurance option and are fully inclusive with no hidden extras. One way renal as well as cross border rentals are available. The car hire desks are situated on level 1 in the Airport Center. 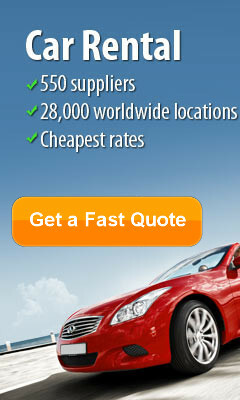 Take this opportunity to get the best car rental deals in Zurich... CHEAPER. Train service: Operates from the train station under the the Airport.